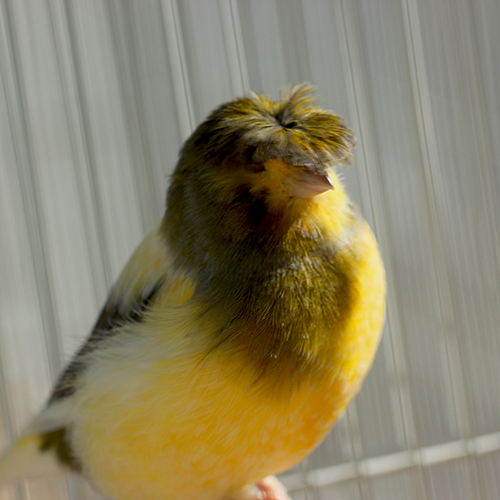 Canaries are known for their beauty and their song and have been kept as pets since the 1400s. 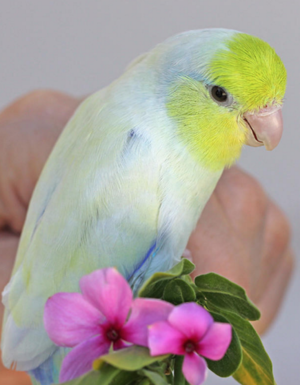 Canaries are an investment that brings beauty of the senses into your home. We have many colors, from reds, bronze reds (great singer), frosted bronze (great singer), mosaics, intense yellows, whites, and Spanish Timbratos (bred for their elegant song). Place your male singing canaries up high and if more than one, spread apart in high places to bring out the best melodies. 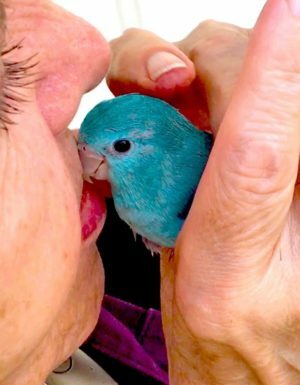 They usually live anywhere up to ten or even twenty years, and make great companions for other birds and for people. They are social and will sing and dance with each other and with you. 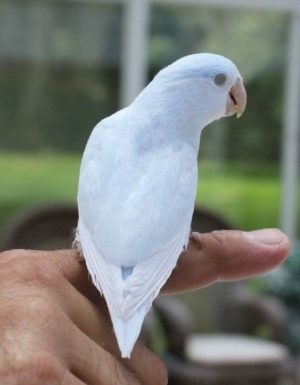 This is a order for Two Crested Canaries. Please take a moment to read our Canary Guarantee. 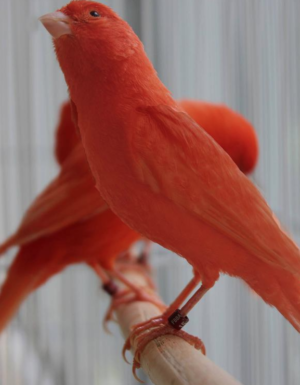 **Please be mindful that these beautiful pictures are of our birds whose colors may or may not fully matured. 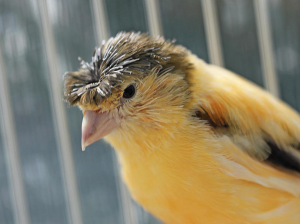 They are representative of the Canary category, and not pictures of the specific FlyBaby that you are purchasing.